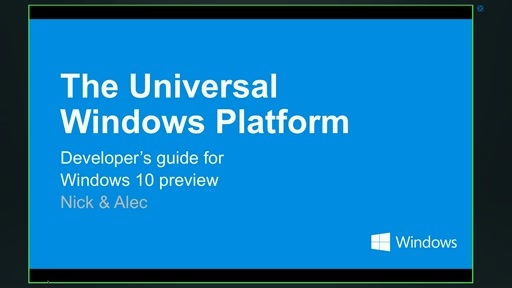 The MVP Award Program is pleased to offer a series of videos to help you build amazing Apps for the Universal Windows Platform. 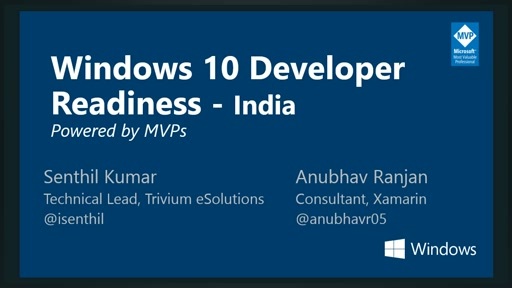 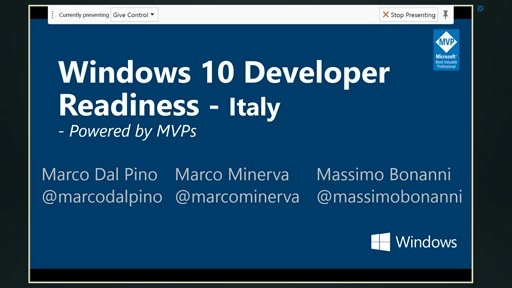 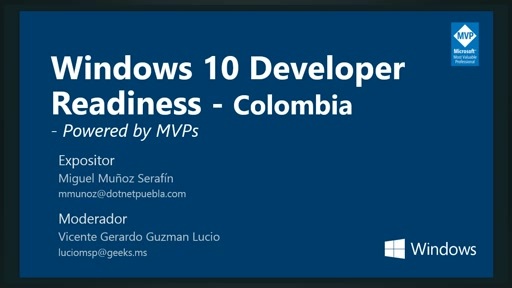 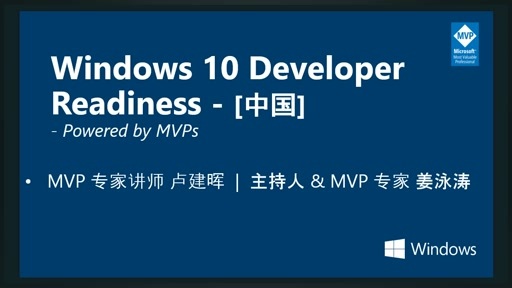 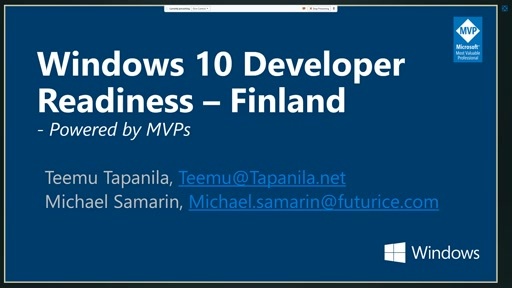 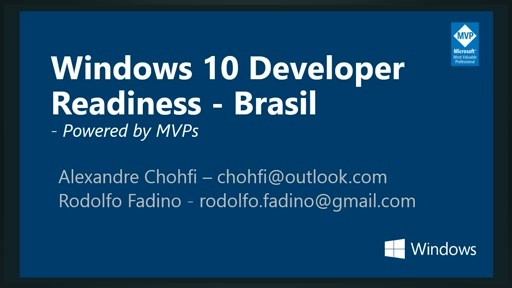 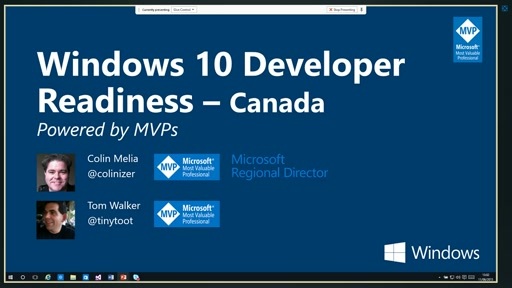 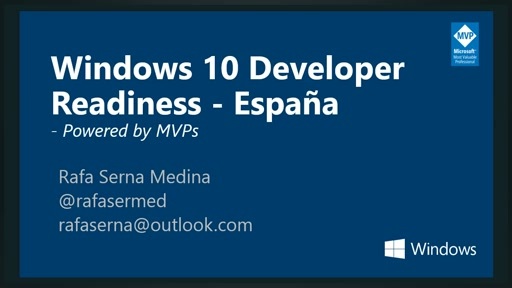 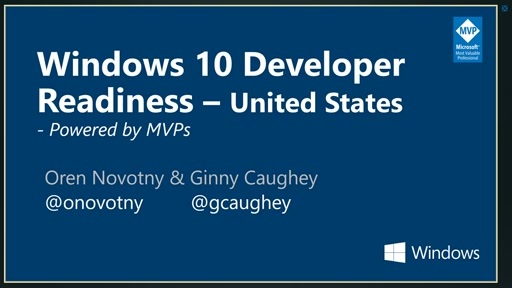 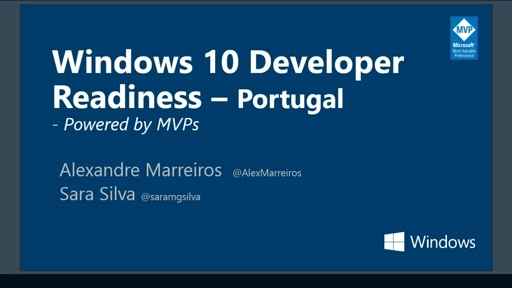 Microsoft MVPs from around the world delivered these sessions in their own native language during the Win 10 Dev Readiness - Powered by MVP online event in June 2015, and now all the recordings are available for you to learn as well. 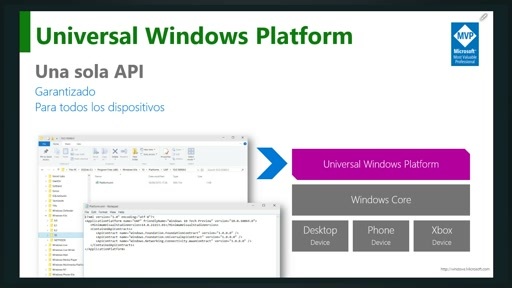 *NEW* Universal Windows Platform for app and web developers. Open Q&A and interactions with Microsoft MVPs from your region / country.